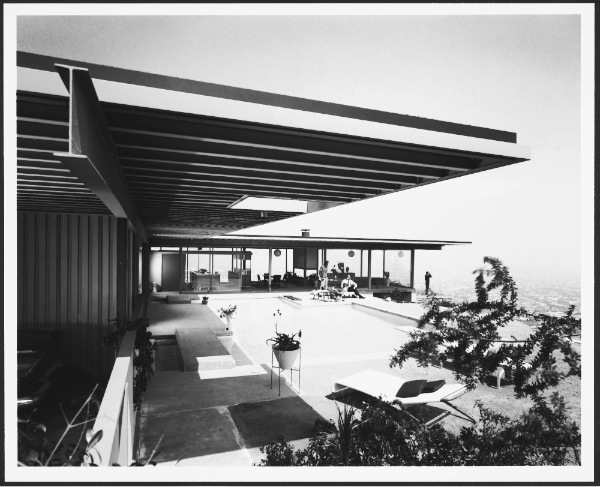 There are few people in the world who are able to capture the beauty of structural lines as accurately and intimately as Julius Shulman did. A photographer by trade with an intense passion for mid century modern design, the majority of the body of his work captured the work of some of the world’s most notable modern and cutting-edge architects and designers. It’s no wonder that he’s considered one of (if not the most) famous modern architectural photographers in the world. In the span of his 98 years, Shulman shot thousands of notable, legendary and iconic structures throughout the world, though he always favored California’s contemporary lifestyle. 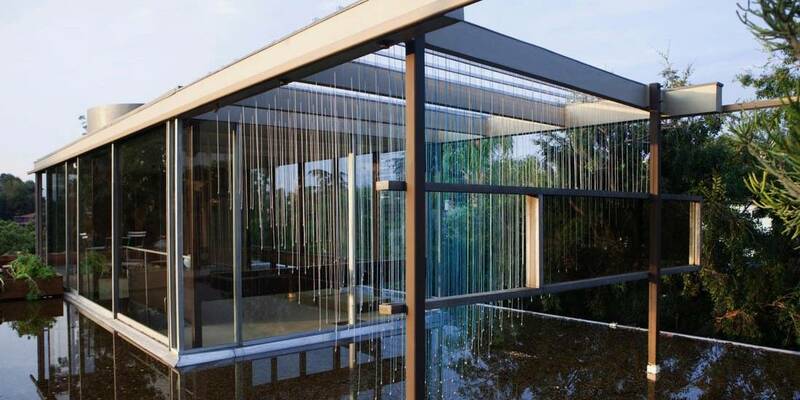 His keen eye for sleek lines, expansive planes, elegant design integrated with the natural surrounding landscapes introduced the world to modern architectural design. His most recognizable photograph is from 1960: “Case Study House #22”, located in Los Angeles, CA by architect, Pierre Koenig. The timing was right for Shulman, who, despite growing up in New York and Connecticut, moved to Los Angeles early in his teens and was immediately smitten by it’s “newness”. 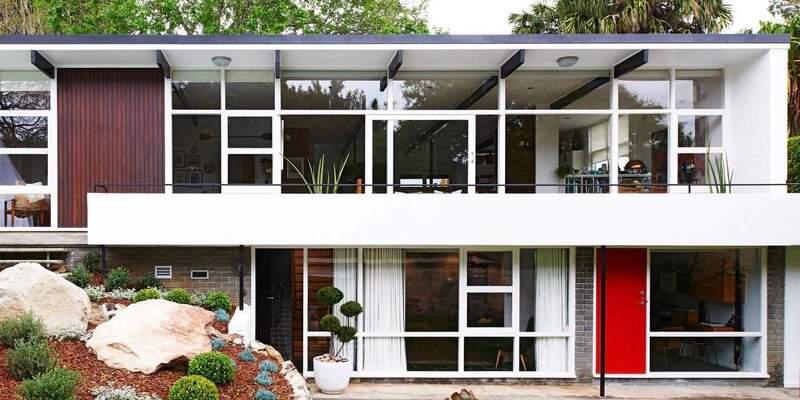 It enthralled him – the city, at that time, was being erected to work with the landscape rather than being built on top of it – this new architectural and design concept called Modernism. 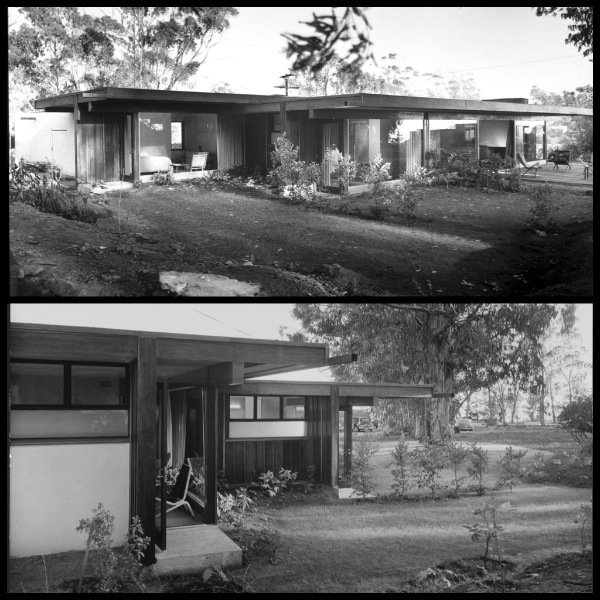 After attending Berkley (without earning a degree), he left, unsure what he wanted to do, and began his career working alongside Richard Neutra, whom he met by chance. At this point, he was completely taken with the ultra American lifestyle that California promoted and loved to share it with everyone he came in contact with. As Modernism grew in California, Shulman’s career grew with it, intertwined, a visual story and it’s storyteller. 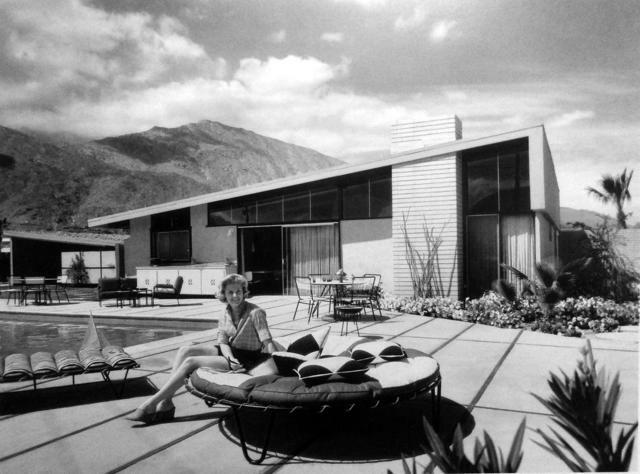 Though the majority of his photographs capture Los Angeles and Palm Springs, California, he managed to capture the majority of noteworthy modern structures throughout the United States and work with the most notable architects of this time – Albert Frey, Frank Lloyd Wright, Charles Eames, Richard Neutra and John Lautner to name a few. Shulman’s passion did not only include the biggest and best names in the business – any structure that caught his eye was fair game. 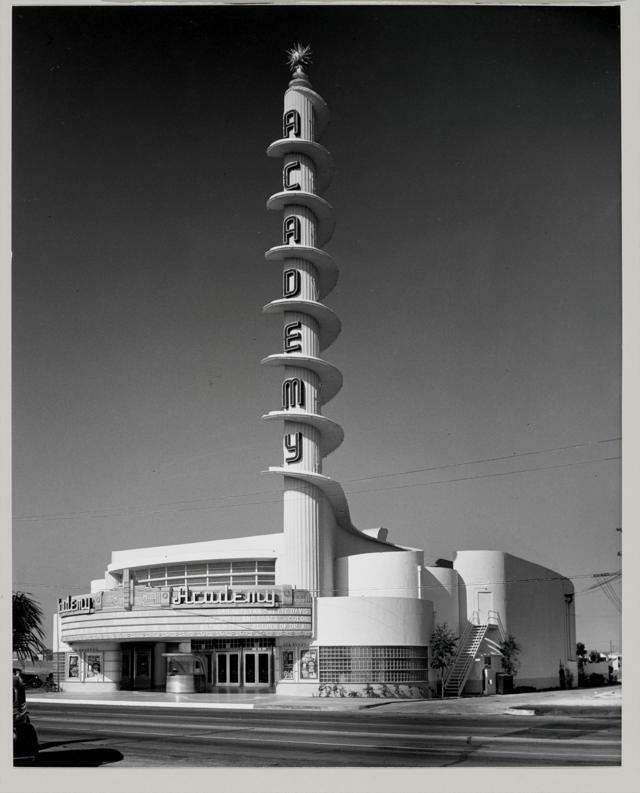 Many commercial buildings, schools, shopping centers – there were so many ordinary examples of extraordinary design worth photographing in his mind. Throughout his life, his passion for architecture and photography did not ebb – instead, it continued to gain momentum. He photographed over 260,000 images in the span of his career. There are many things that have been said about Shulman’s work style – he had meticulous attention to detail and always managed to maintain a ‘sense of humanity’ in his photographs, even when no one was present in the image. He also was known to have a sense of humor and was extremely personable, which aided him in gaining the opportunity and trust to work with so many renowned architects and access private homes. Shulman retired for a short while from the mid-eighties through the nineties, but in 2000 resurrected his career in a different fashion – focusing entirely on exhibitions of his past work. 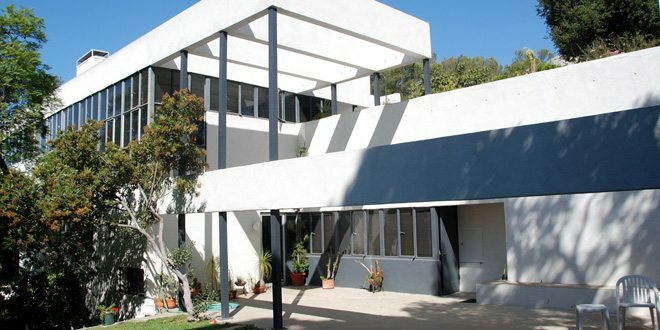 His final show, in the summer of 2009 at the Craig Krull Gallery in Santa Monica, California, was halfway through it’s run when Julius Shulman passed away at the age of 98. “We’re involved in architecture from birth to death. You’re born in a hospital most likely designed by an architect. But then when you die—a mortuary, designed by an architect. 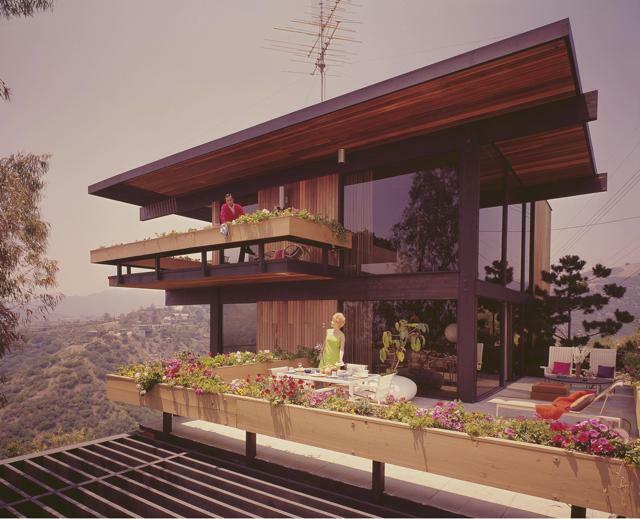 That’s the story of architecture,” Julius Shulman from Visual Acoustics: The Modernism of Julius Shulman. 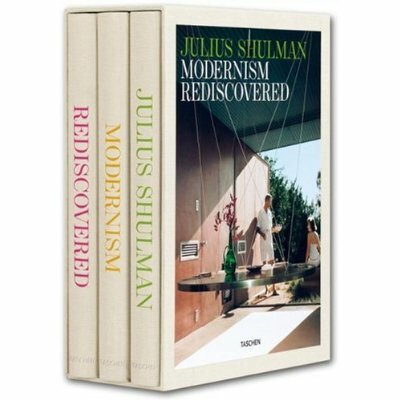 If you want to read more about Julius Shulman and see most of his amazing photos in a awesome XL format, you should definitely check Julius Shulman, Modernism Rediscovered that you can find here. A must have book for all the mid century modern enthusiasts!